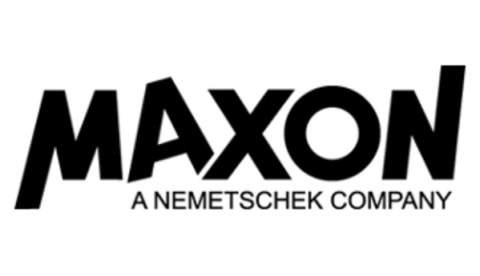 Maxon returns as an exhibitor to NAB to showcase its flagship professional 3D software solution, Cinema 4D, and the power and versatility the technology delivers to next-generation content creators. Throughout the show, a stellar lineup of 3D guest artists will share techniques, behind the scenes content and valuable insights to illustrate the capabilities in Cinema 4D that have inspired the creation of some of today’s most celebrated film, broadcast, multimedia and visualization projects. Check www.C4DLive.com for details on artist presenters and live streaming schedules. Information contained in the Online Press Kit is furnished by Business Wire's members, who warrant that they are solely responsible for the content, accuracy and originality of the information contained therein. All reproduction, other than for an individual user's personal reference, is prohibited without prior written permission. Requests to copy, circulate or further distribute Online Press Kit documents or content (other than copying for the limited purpose of an individual user's reference) should be submitted to the contact person identified in the Online Press Kit. Any other requests to copy, circulate or further distribute Online Press Kit documents or content should be made by calling the Business Wire Research Department at +1 800.227.0845.